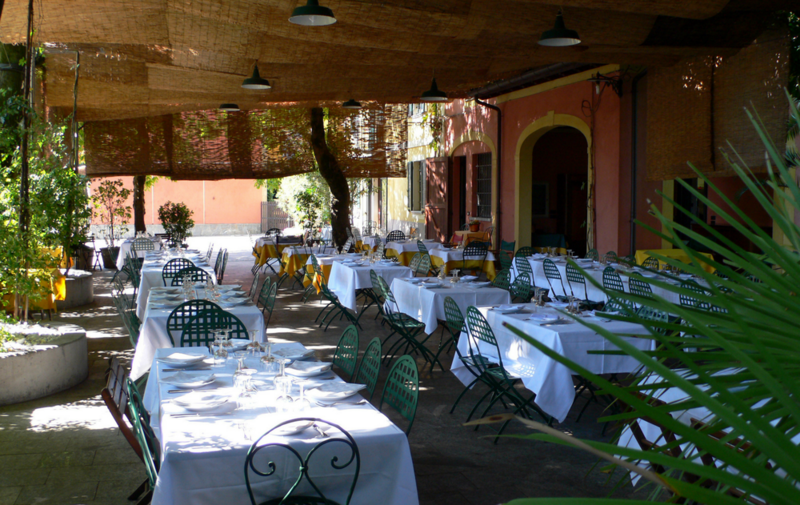 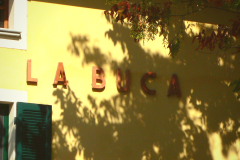 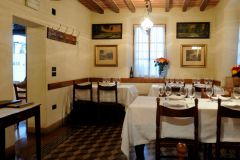 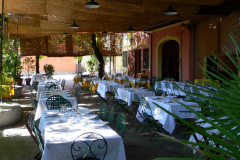 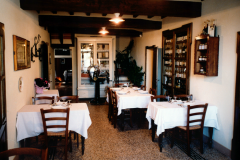 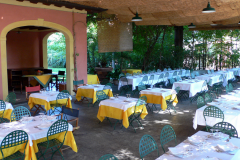 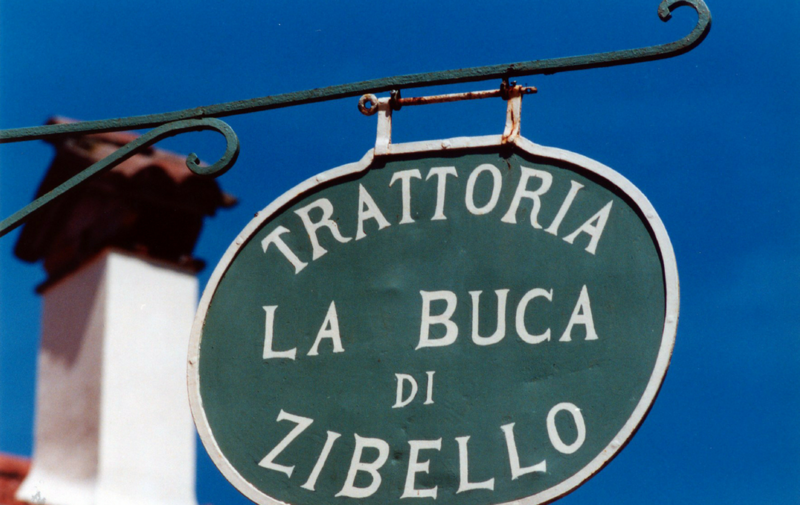 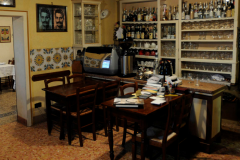 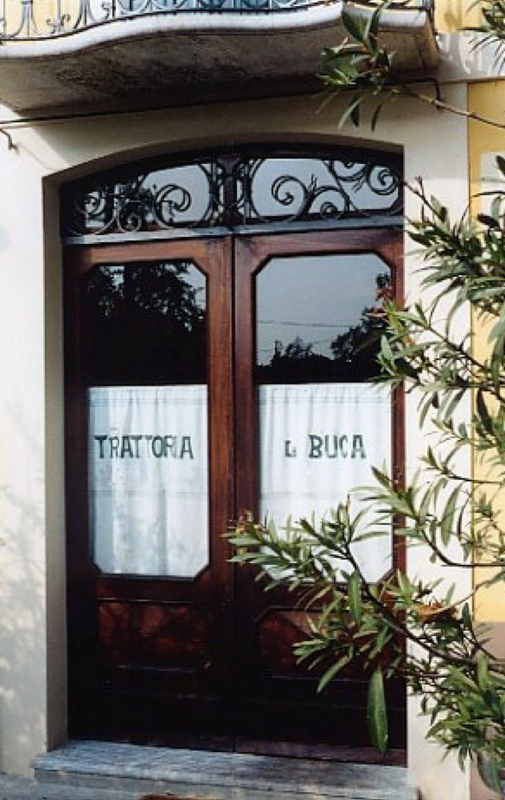 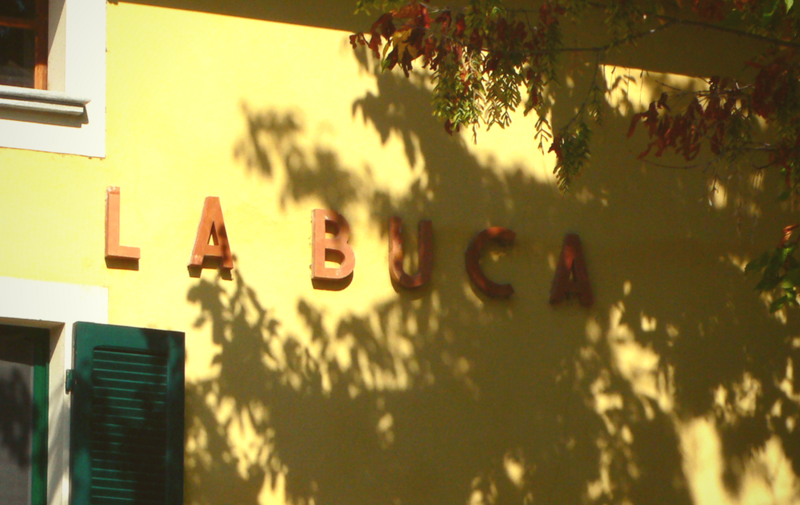 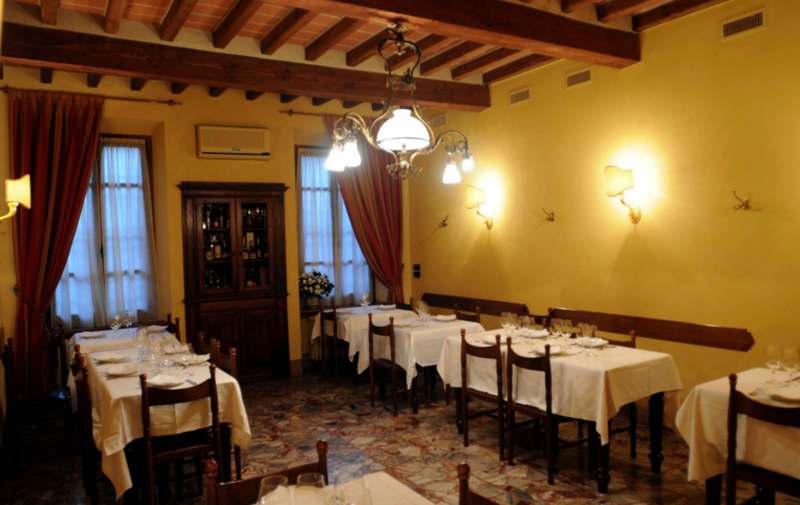 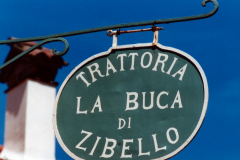 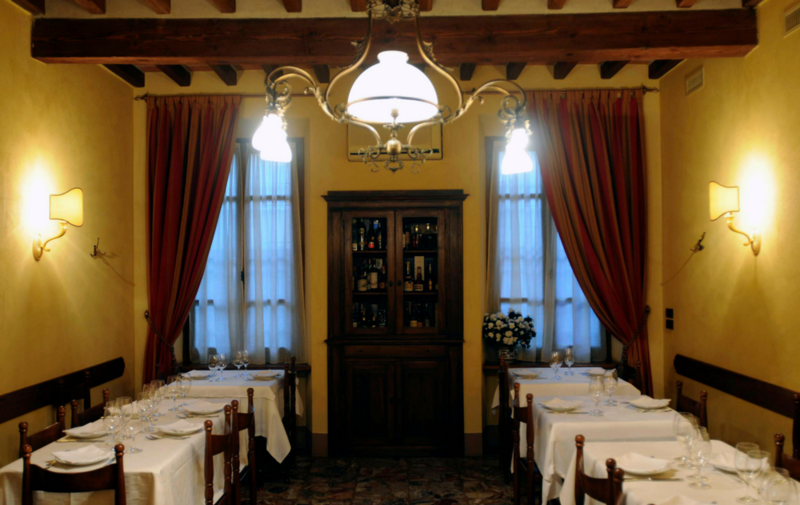 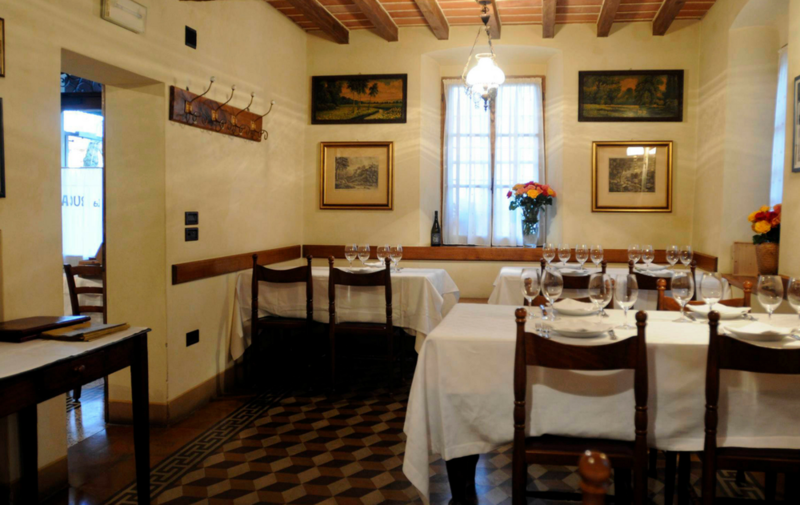 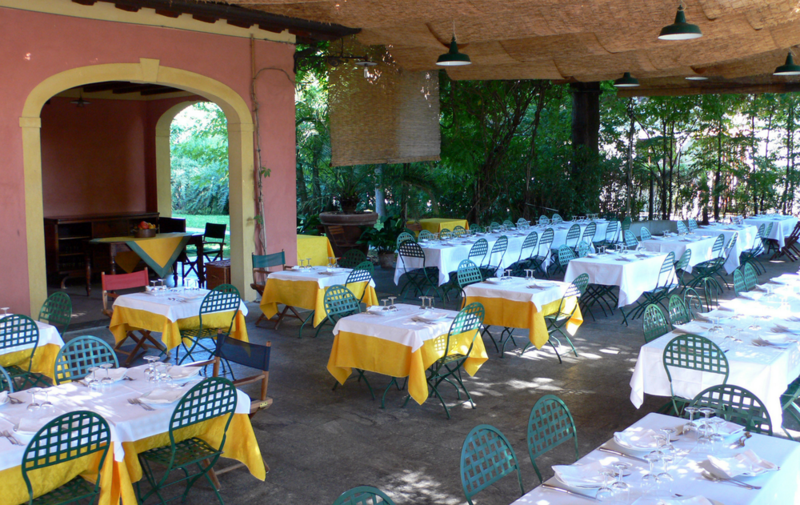 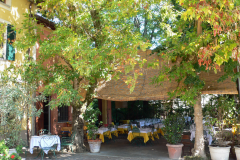 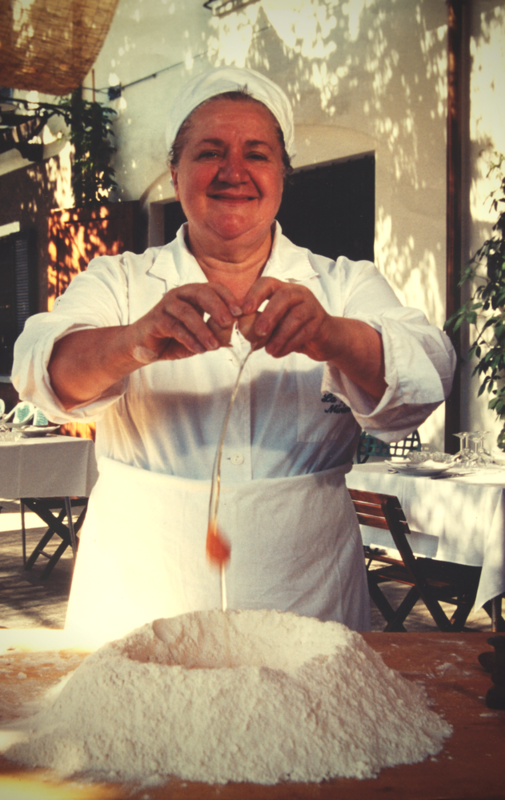 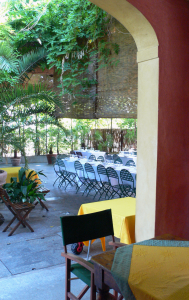 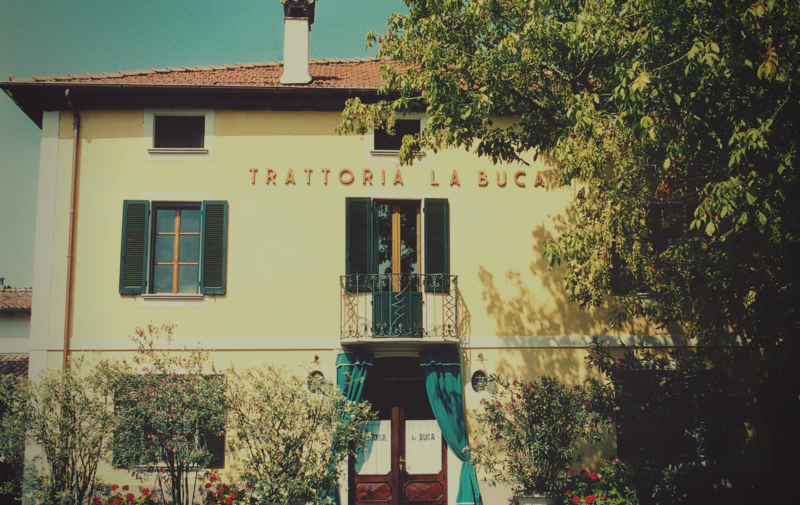 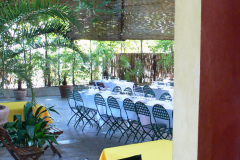 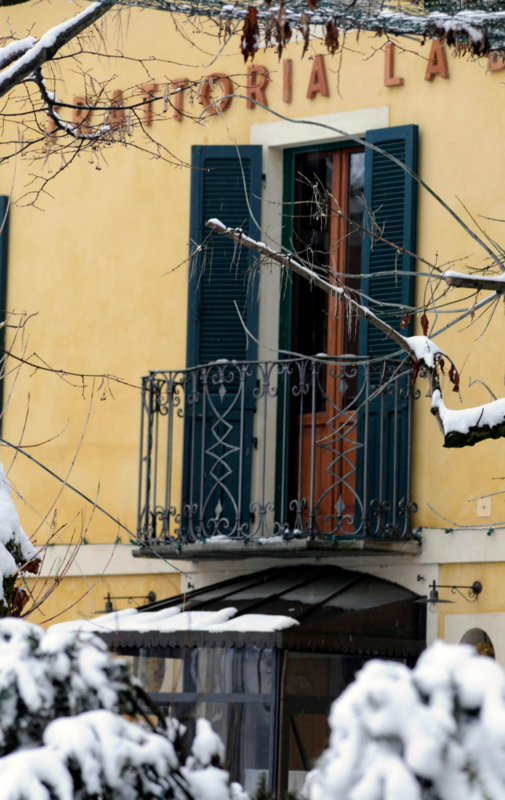 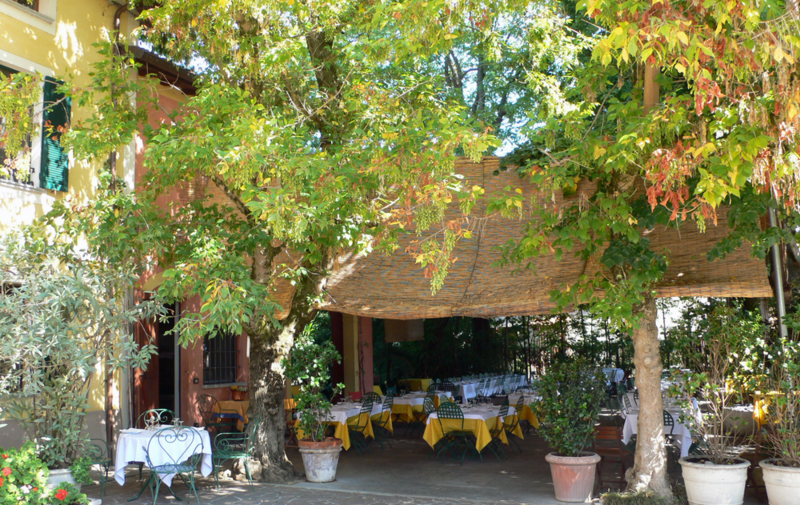 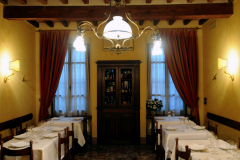 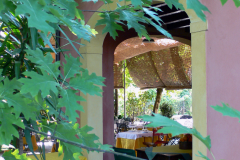 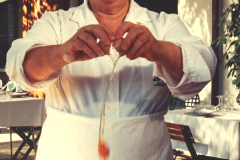 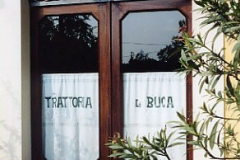 The La Buca Trattoria has been welcoming good food lovers from all over the world for five generations. 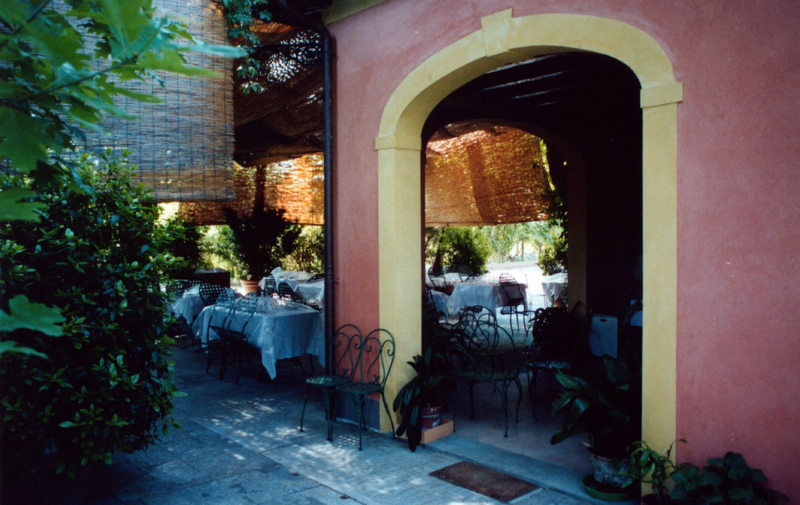 Take a trip to “Culatelloshire” and spend your time visiting beautiful castles, museums (e.g. 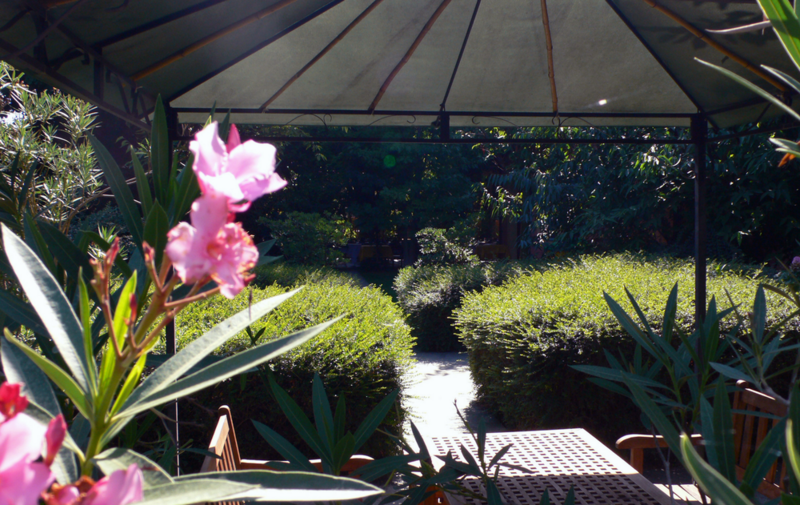 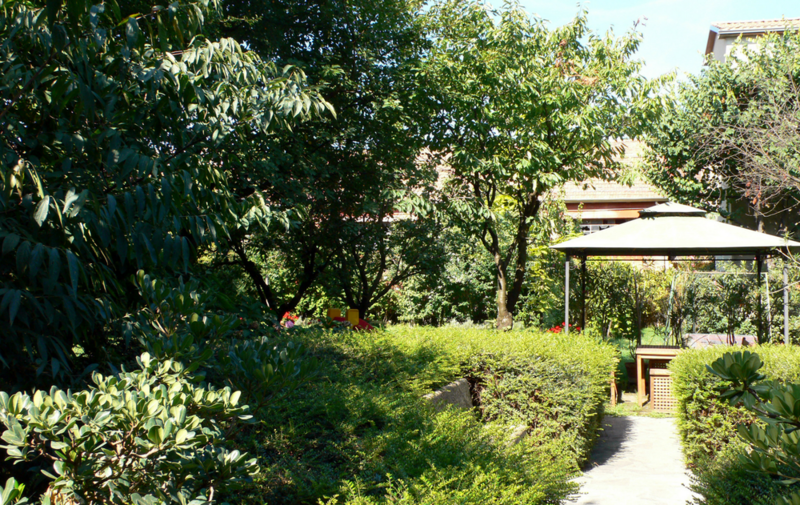 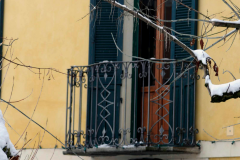 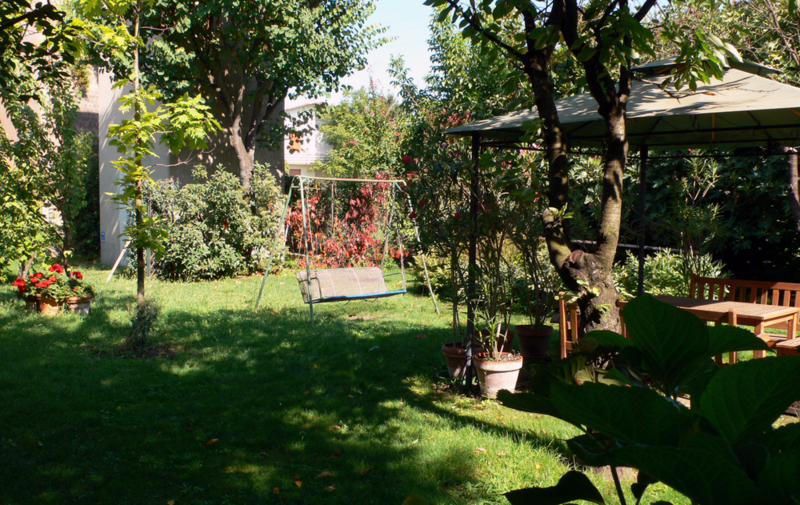 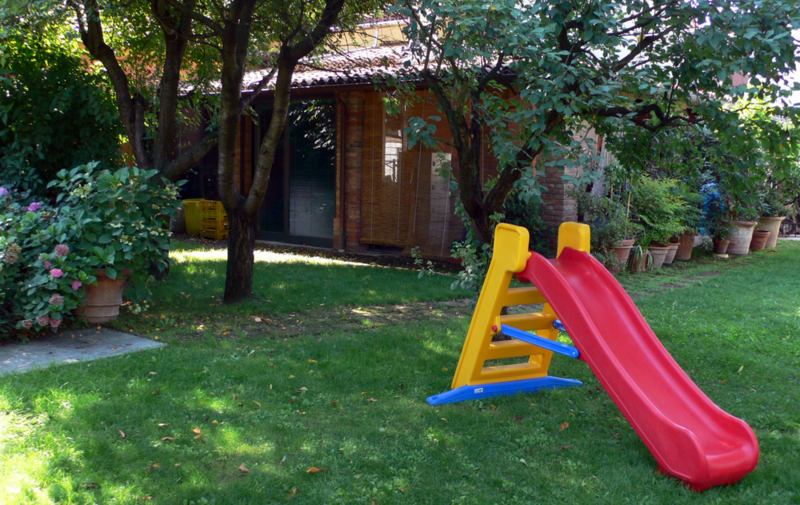 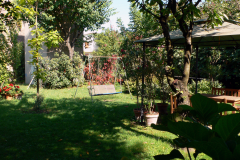 Stradivarius in Cremona, Verdi in Parma and Busseto) or just take a walk along the lovely Po river. 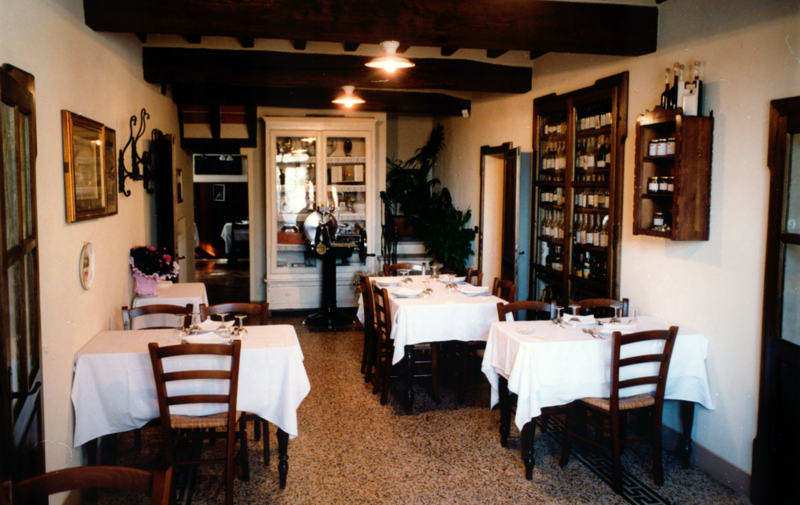 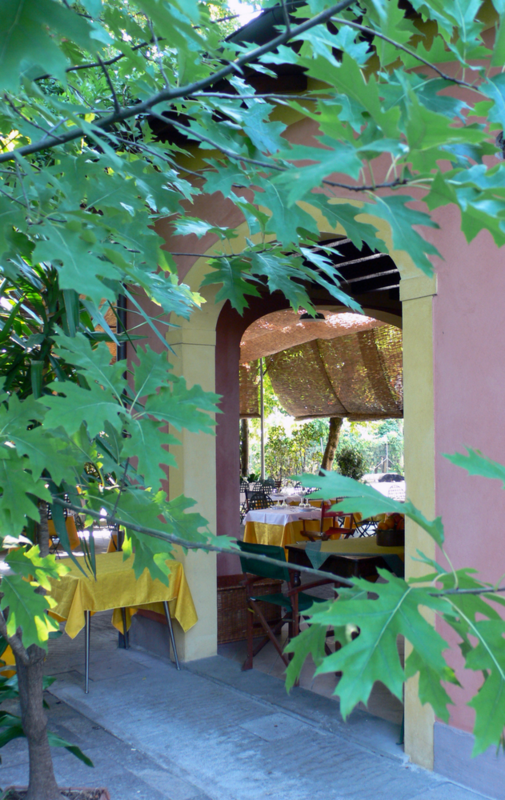 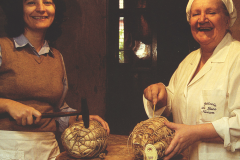 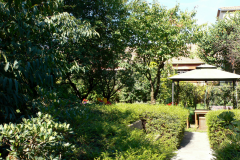 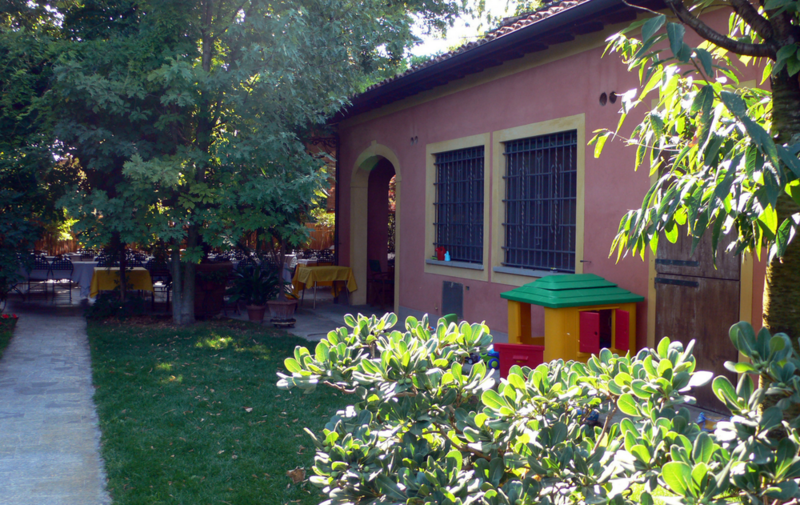 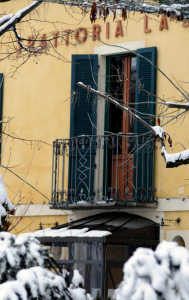 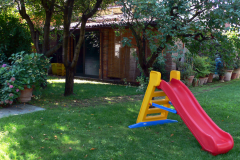 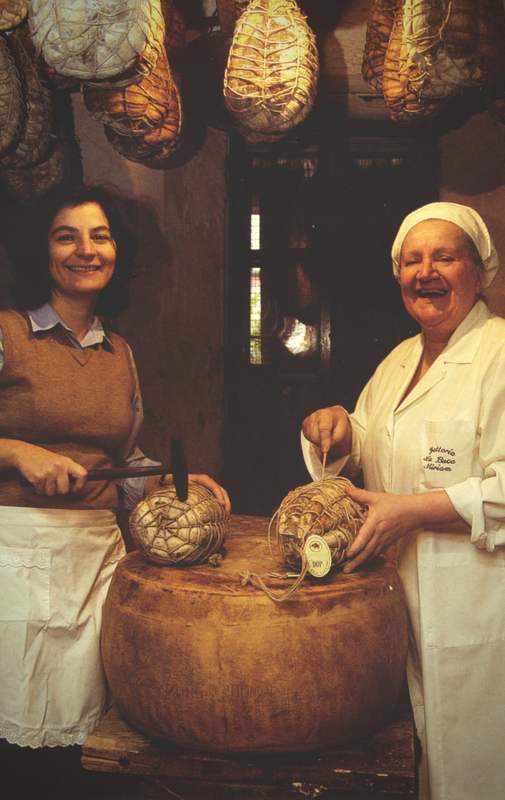 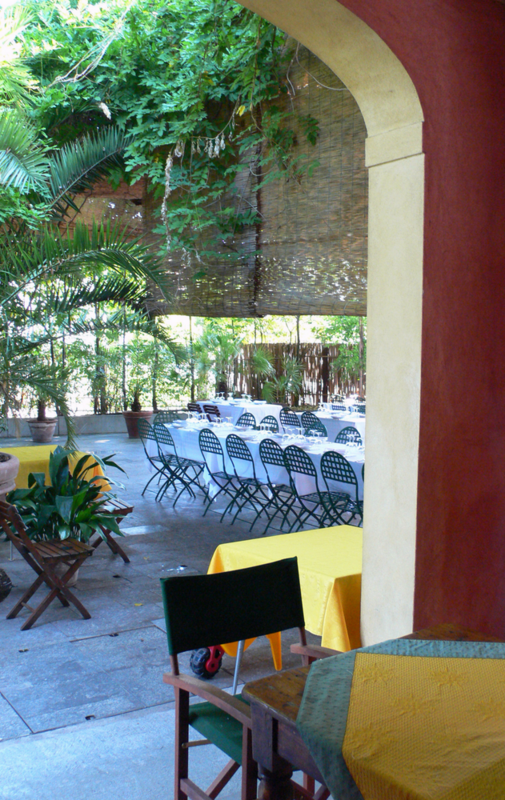 Then, come rest in our house and enjoy our famous traditional Parmesan cuisine. Scroll through our photo gallery to appreciate our cosy and welcoming atmosphere.